To all my birthday followers, The Fabulous Birthday Blog is now over a year old so today will be the last day of posting daily updates. 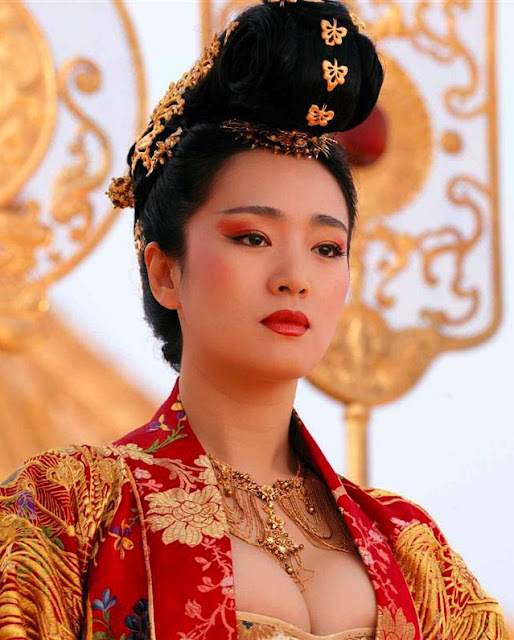 The blog is up and you will can access and search in the column on the right. A very happy new year to all. 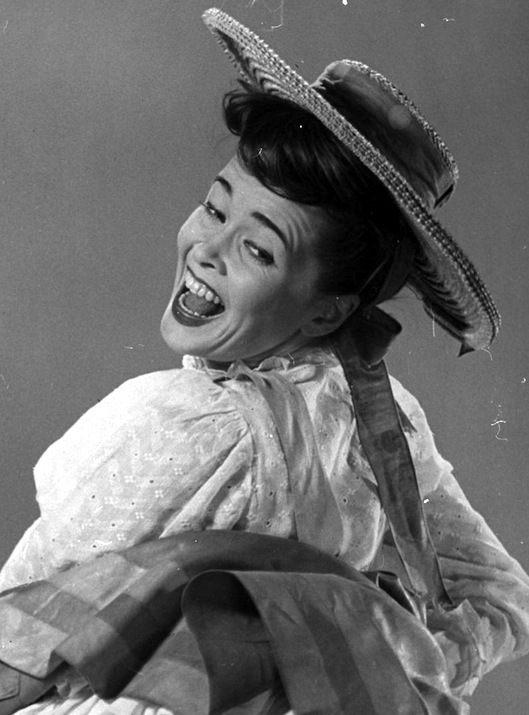 December 31—Happy Birthday Miss Joan McCracken. 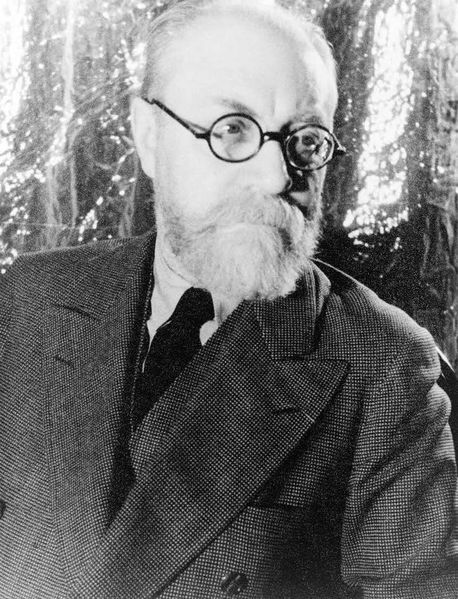 December 31—Happy Birthday Mr. Henri Matisse. December 31—Happy Birthday Miss Gong Li. 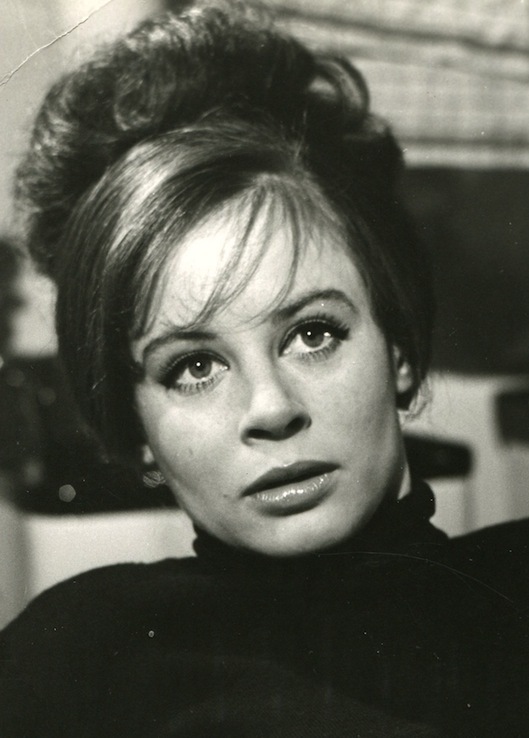 December 31—Happy Birthday Miss Sarah Miles. 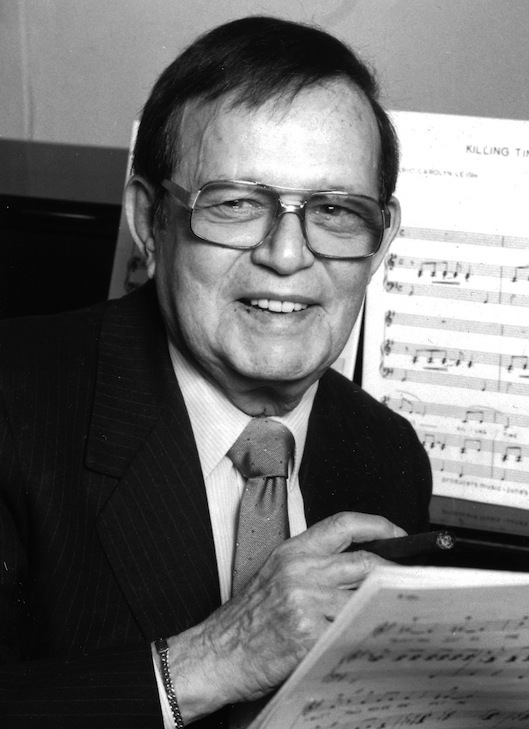 December 31—Happy Birthday Mr. Jule Styne. 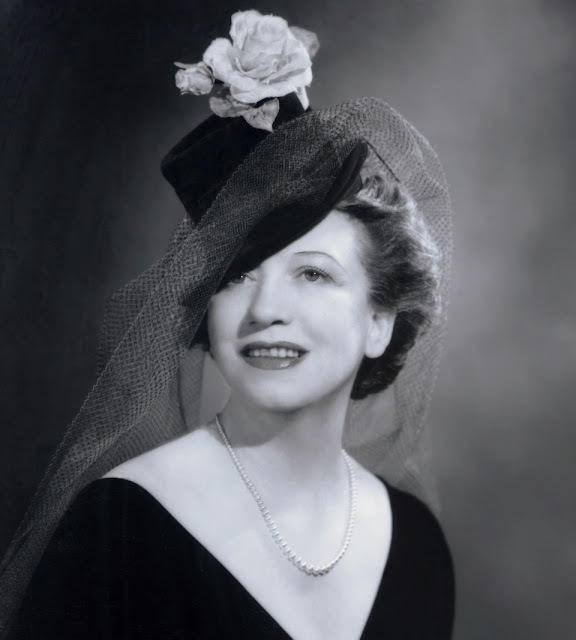 December 31—Happy Birthday Miss Elizabeth Arden. December 31—Happy Birthday Sir Anthony Hopkins.